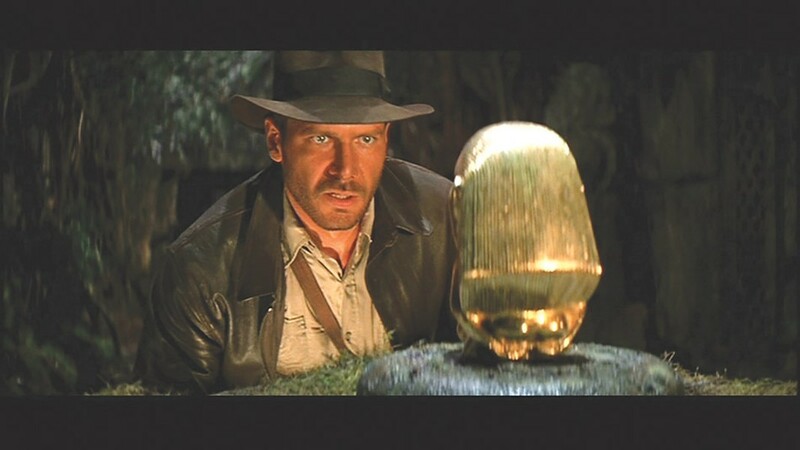 The RPO will present "Raiders of the Lost Ark" on Friday, January 6, at Kodak Hall at Eastman Theatre, 60 Gibbs Street. 8 p.m. $23-$103. 454-2100; rpo.org.